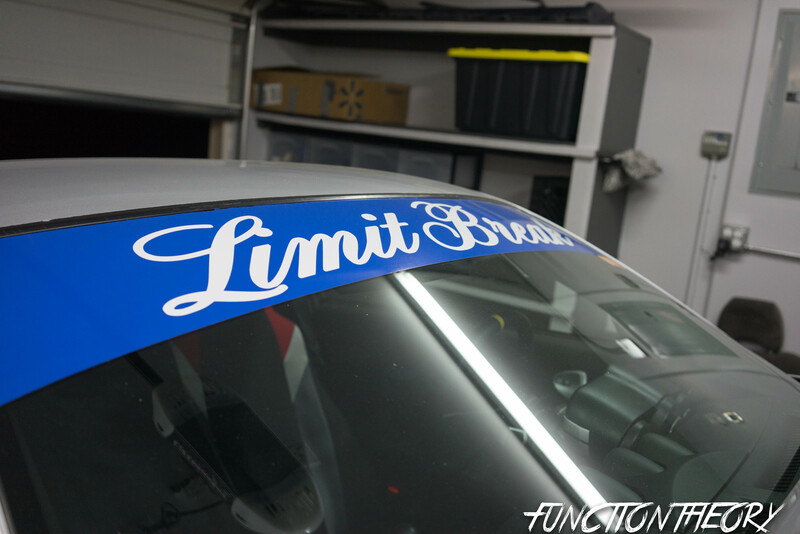 Limit break is a Las Vegas based group of friends that turned drift crew. You can’t actually put a number on how many members there are since not all of them actually drift. With a slogan like “hard parking and spinning out since 2008” you can tell they have ben around for a while, some members used to have drift car and don’t now. Limit Break is more than a crew, its a very tight knit group of friends that are always there to help each other out, even if some of them don’t drift anymore or aren’t even enthusiastic about cars, their bond of friendship is what really makes the crew. As it stands currently there is only 6 of them that have drift cars, there was 7 but… this is where it gets complicated, you know what? im not even going to try and explain. three of them have had their cars for 5+ years, 2 of them buy new projects once or twice a year, and 1 of them has had his car for about 3 wish years. 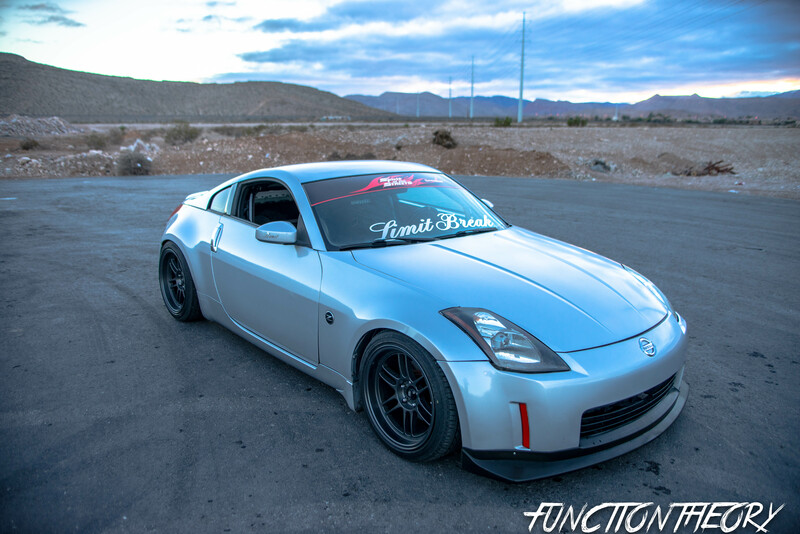 At one point in time 3 of them had 350 Z’s, two of them sold them and Dalton is the only one left with a 350Z, except Jaycen. but he’s not the original Z BOIS so for all intents and purposes of this article we will pretend that he doesn’t have one. Ok so that’s a little backstory about Limit Break and some of its members, but we are really here to talk about Dalton and How he is the last of the official Z BOIS. This comes as a surprise to me since Dalton is actually one of the ones who buys and sells cars faster than people buy shoes. 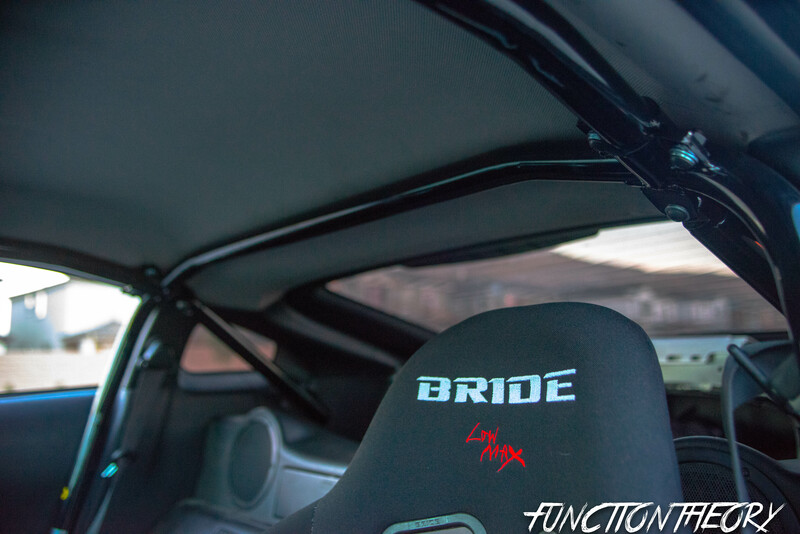 Even at the time he acquired the Z he had a S13 too, the S13 was going to be a wet course/practice car for his wife and the Z was just going to be a good ol fashioned street style drift car. 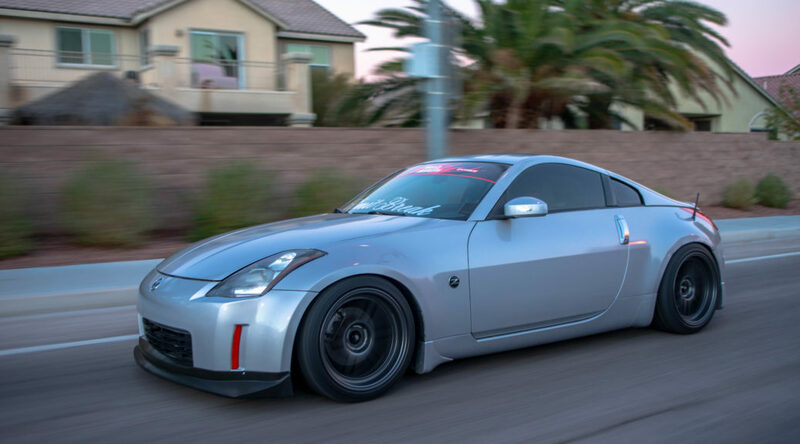 The day Pete sold his 350Z was the day the Z BOIS started to disband, Wil did a few more events in his car then was lured back into Motorcycle stunting and sold off his 350 z to Jay. So the third and final Z BOI is Dalton, he is the only one left and he is ” THE LAST OF THE Z BOIS ” like i mentioned earlier im very surprised to see that he still has the Z almost a year and half later which is very uncharacteristic of him, yet im very happy that he still does have it. 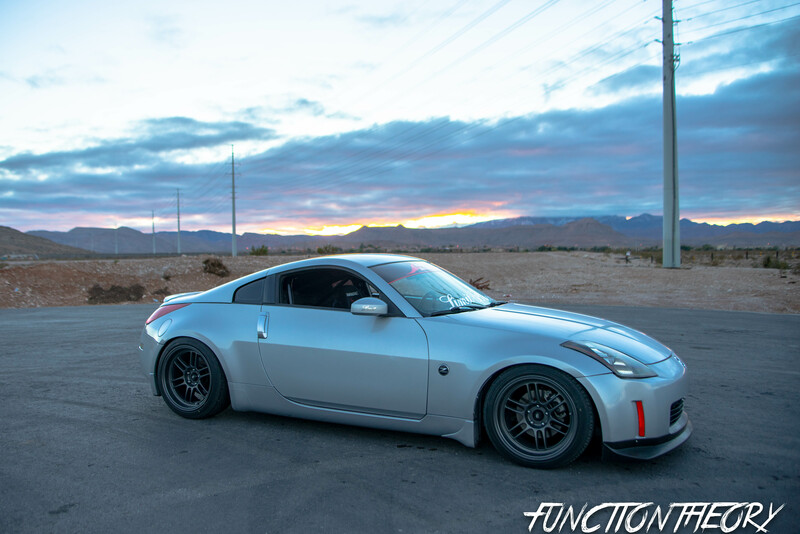 When the three of them Wil, Pete, and Dalton had their Z’s it was making Ever and myself almost want to get one, since the Z is such a great ” out of the box ” drift car. Having enough power, enough handling, and large aftermarket it meant that you didn’t have to motor swap it for the first “MOD” just weld up the diff, put a seat in it, and lower it. this gave you a great car to have fun with and polish your drift skills. But it was all washed way once the Z BOIS started to disband. I hope that one day the Z BOIS will come together again, and who knows maybe I will join them. but until then all we have is the lone wolf spearheading the campaign for Z’s in Limit Break. Daltons Z was purchased in stock form and in true Dalton fashion for a good price. 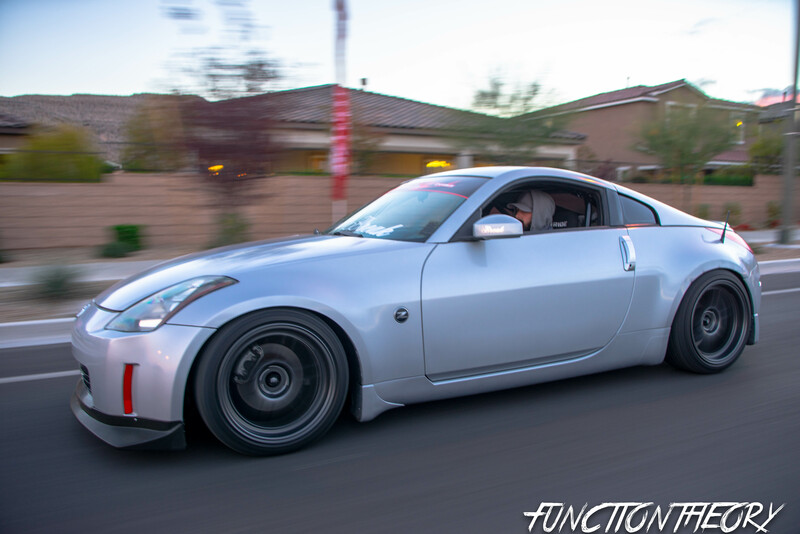 At first he took it slow with modifications, just a welded diff, and a Sparco steering wheel was all he started with. 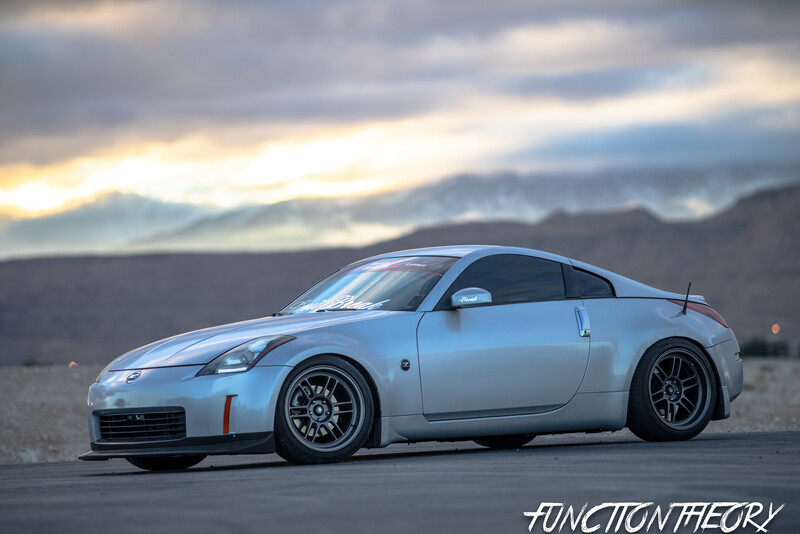 Soon after realizing that he needed to lower it he purchased some Parts shop max Coilovers, and rear links so he could adjust toe and camber. he had it like this for a while just getting seat time and improving his drift skill. He then decided to buy a Safety 21 bolt in cage, seats, SF Seat rails, and door cards. The motor remains stock other than a Borla exhaust and no name intake. He does plan on adding a Body kit, front bumper, and hydro E-brake. Daltons car is so awesome because it embodies everything we at functiontheory are all about. It doesn’t have to look flashy ( i mean flashy cars are cool too ) all the cool flashy parts will come in time, and when skill is demanding it. 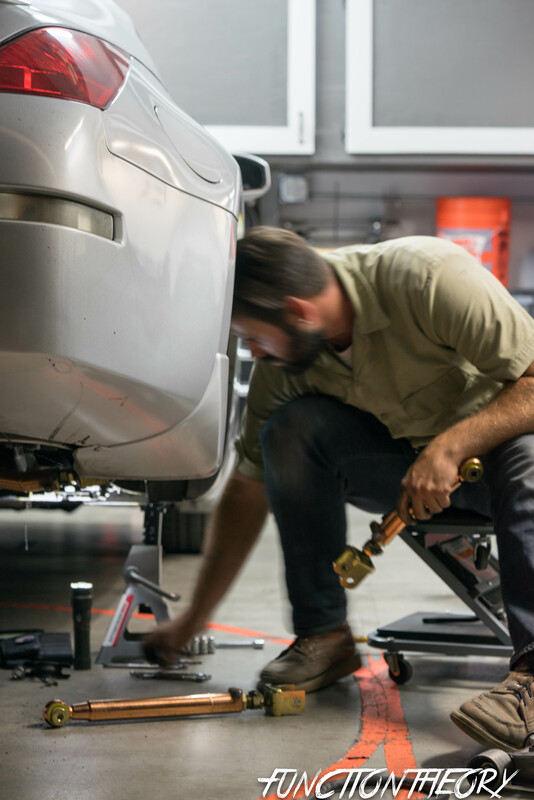 Just build your car for a purpose. The “cool”parts don’t make the car “cool”, the driving skill makes the car “cool”. 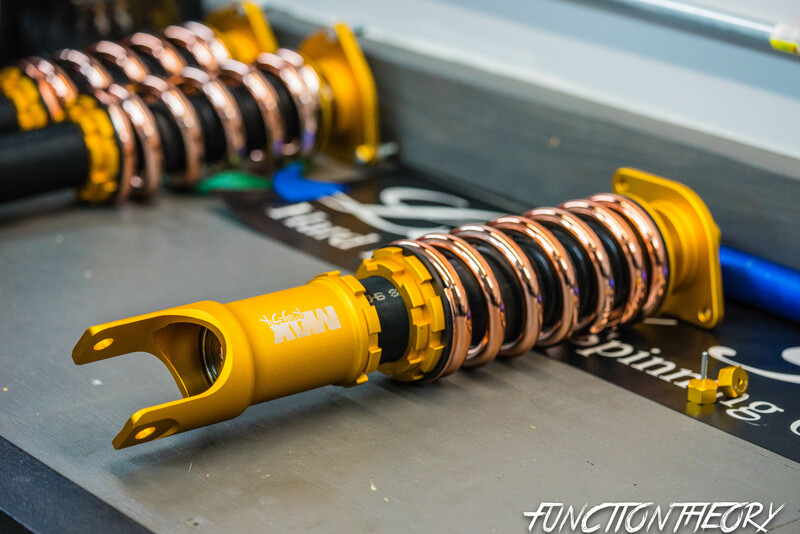 True enthusiast will see right through your Wise fab, V8 swap they can tell if your skill can back up the car you built, or if you’re just doing it form the “gram”. 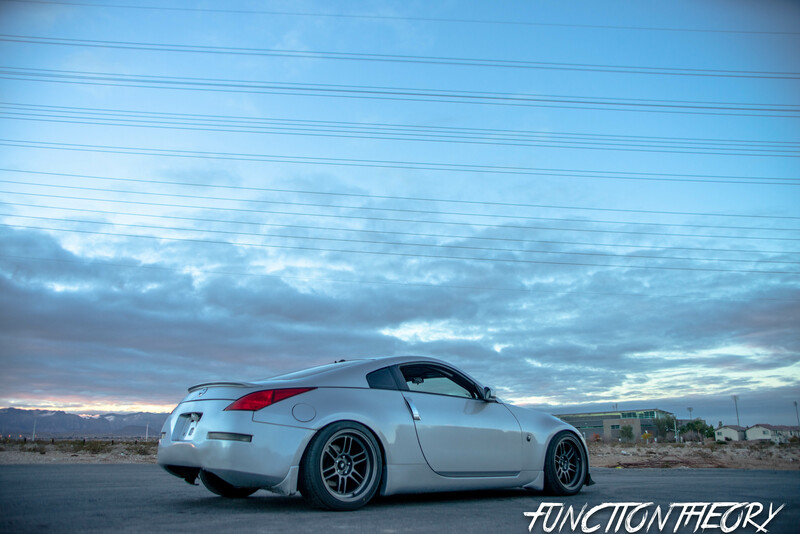 Dalton keep the Z please, maybe one day I’ll get one too.